On November, 8th we participated in the Norwegian-Brazilian Business and Science Week an initiative from the Royal Norwegian Embassy in Brasília, Royal Norwegian General Consulate in Rio de Janeiro and Innovation Norway. The idea was to emphasize and strengthen successful cooperation on various levels between Brazil and Norway. We were invited to participate with a stand during the Ocean Tech Seminar at FIRJAN which was a great opportunity for us to show our work to new companies and catch up with the ones we already know. 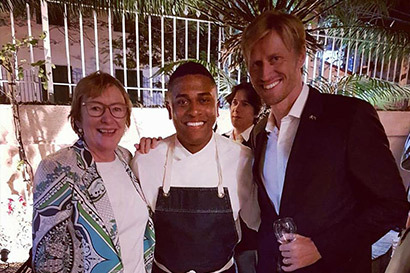 During the official reception at the Norwegian Consul’s residence in Rio de Janeiro, Dream Learn Work had quite an unique contribution. 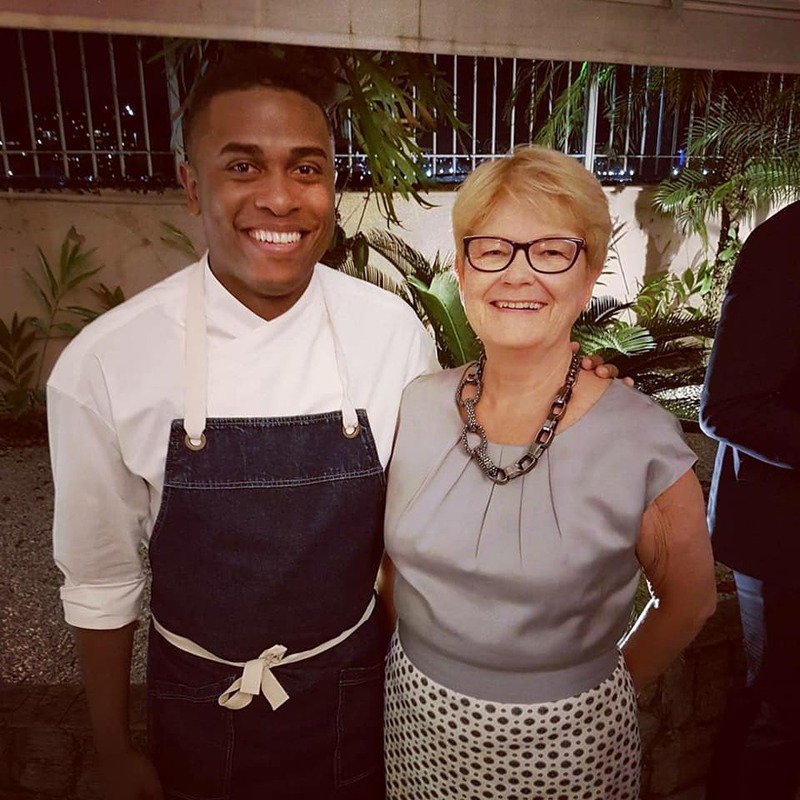 Pedro Henrique, our participant and Kitchen Assistant at the renowned Italian restaurant, Fasano Al Mare in Ipanema, helped the well-known chef Denise Guerschman to prepare the food for the reception. It was a very successful night with Scandinavian inspired food. 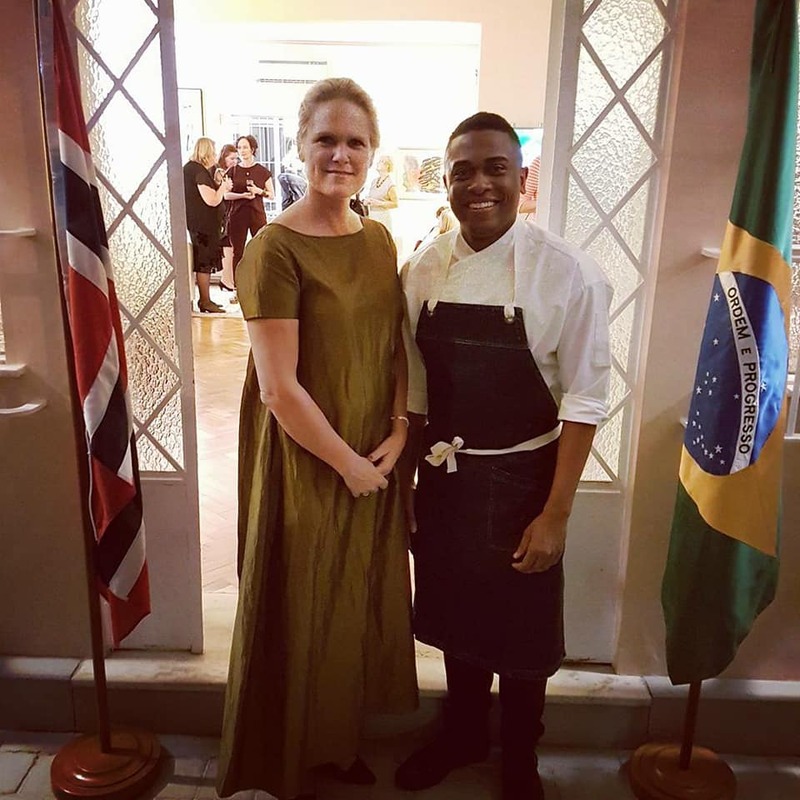 Denise is famous for her Scandinavian dinners in São Paulo and the opportunity for Pedro to work with her was definitely one of a kind. After the event Pedro said the following about the experience. “Thank you for giving me this opportunity! 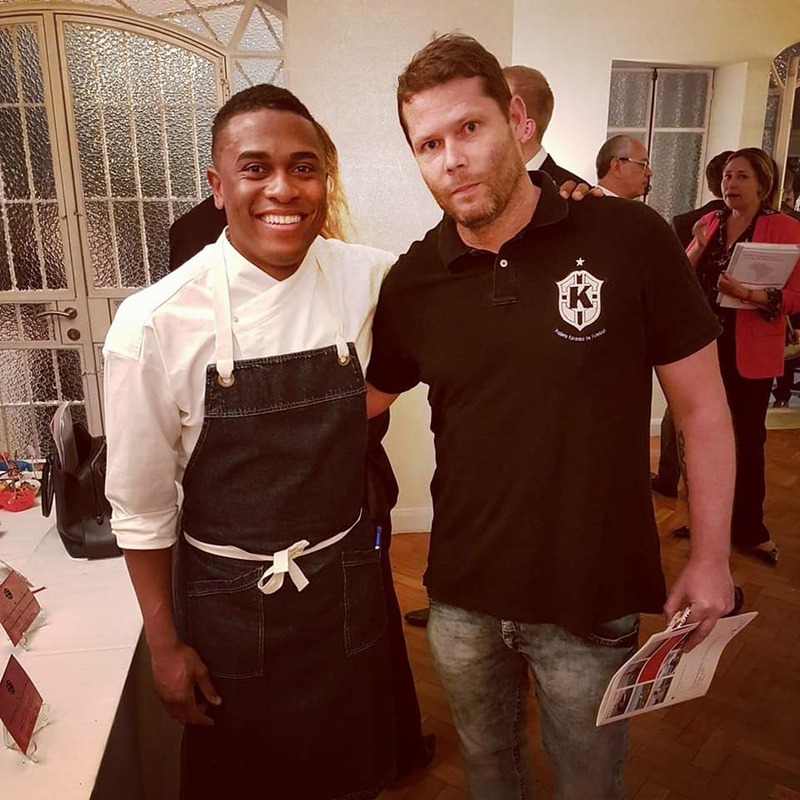 First of all it is a lot of fun to make Scandinavian food, because of my link to the Norwegian NGO’s Karanba and Dream Learn Work. It was great to learn about the Scandinavian food and culture. 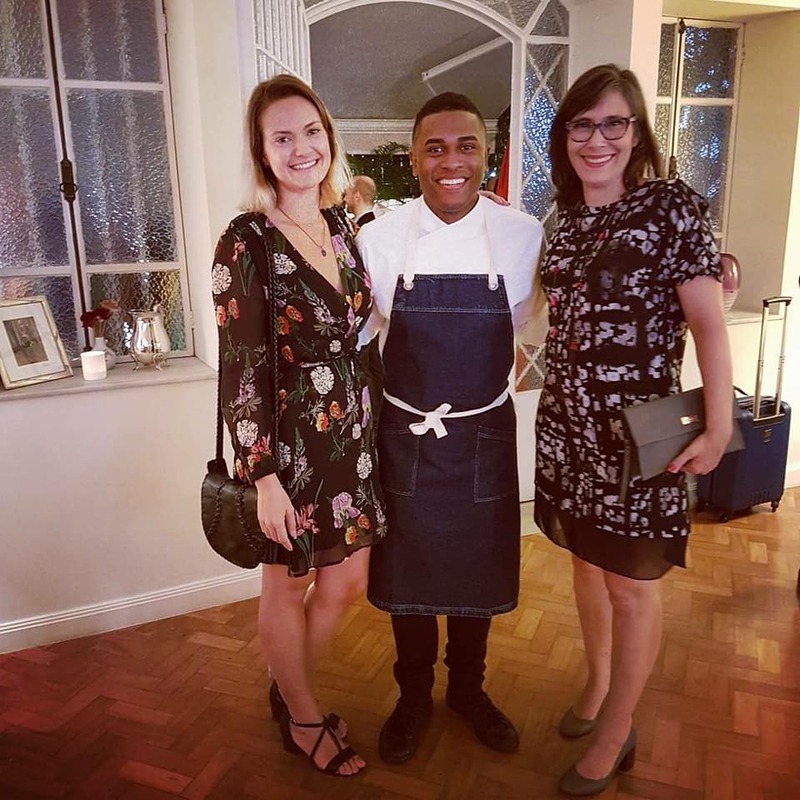 Also, to work and cooperate with Denise that is such a successful and professional chef, made the night really special and I have learned a lot. I never imagined to meet all the people I met. Making food for the Norwegian State Secretary, the Consul and all of the other Norwegian people made me feel really honored and thankful”. Another important contribution was a video requested by the consulate in Rio de Janeiro and made by our participant Wendel Gonzaga who works professionally as a video editor in a production company that works for TV channels. The video edited by him showed nature in Norway and Brazil and it was shown at the Ocean Tech event and at the reception in the evening. It is a great success that the consulate trusts our participants qualifications and help us get them into the labour market through these freelance jobs. 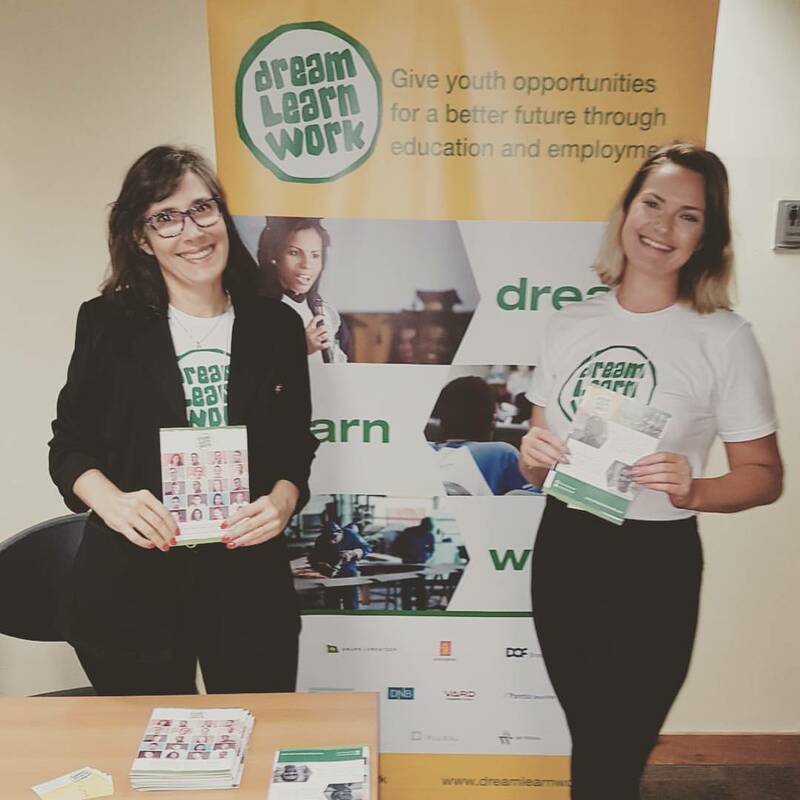 Dream Learn Work wants to thank first of all the Ministry of Foreign Affairs and Innovation Norway for the initiative and for the invitation for us to participate in the events. 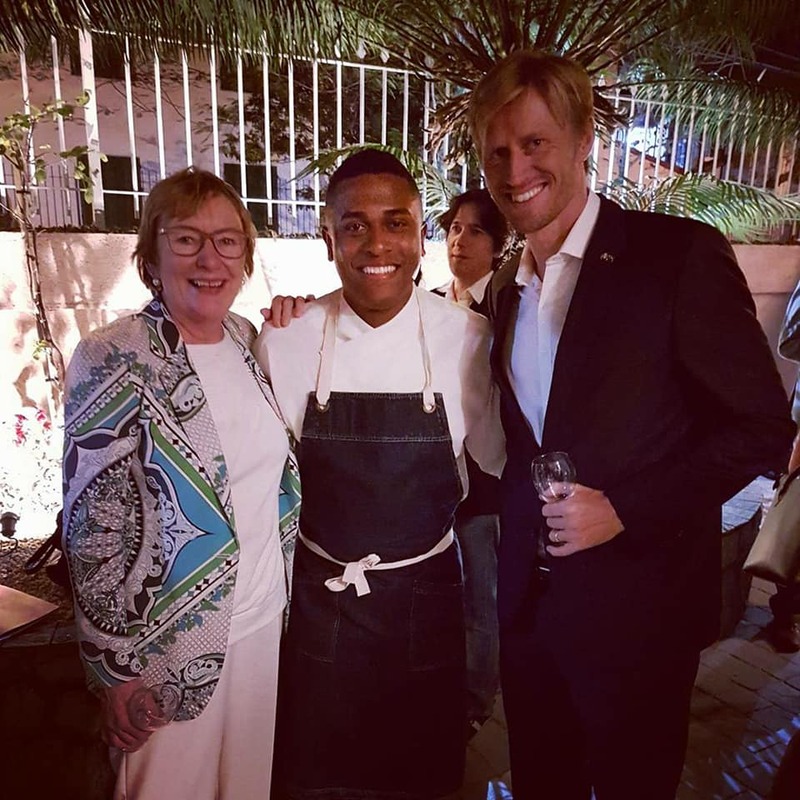 And thank you to Pedro and Wendel for their great participation, and also the Norwegian Consul Sissel and Chef Denise for your trust. At the event, Ingvil Smines Tybring-Gjedde, the Norwegian State-Secretary was present and met with Pedro.